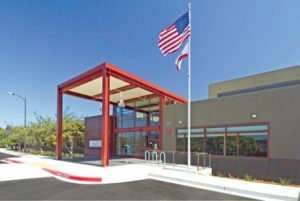 The Albert J. Boro Community Center, formerly Pickleweed Park Community Center, is a 24,000 s/f facility that includes space for community meetings, events, after-school programs, literacy, technology, education, library, social and recreational activities and programs. 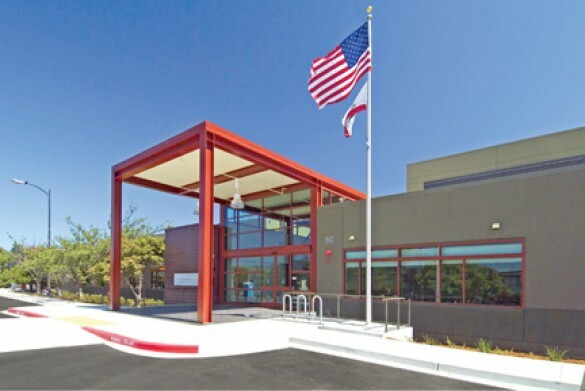 The Center was renovated and expanded in 2006 and contains a 6,000 volume library, a computer lab, a homework center, a community room that accommodates 300, general classrooms including an art room and teen lounge, and a gymnasium. For more information, call (415) 485-3077.